Feeling good starts with looking after your body. A healthy body is full of energy and it keeps your mind happy too. Smart! One great way of keeping well is to eat a healthy diet. The good news is – it’s really delicious to start. Crunchy apples, fresh salads: what kinds of food are healthy? How do they help your body? How much should you eat? What food should you avoid? 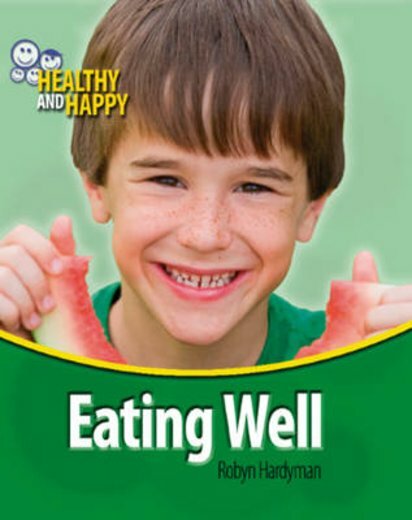 This book makes healthy eating really simple and fun with colour photos and yummy examples. We love the tasty ideas for healthy snacks to try.